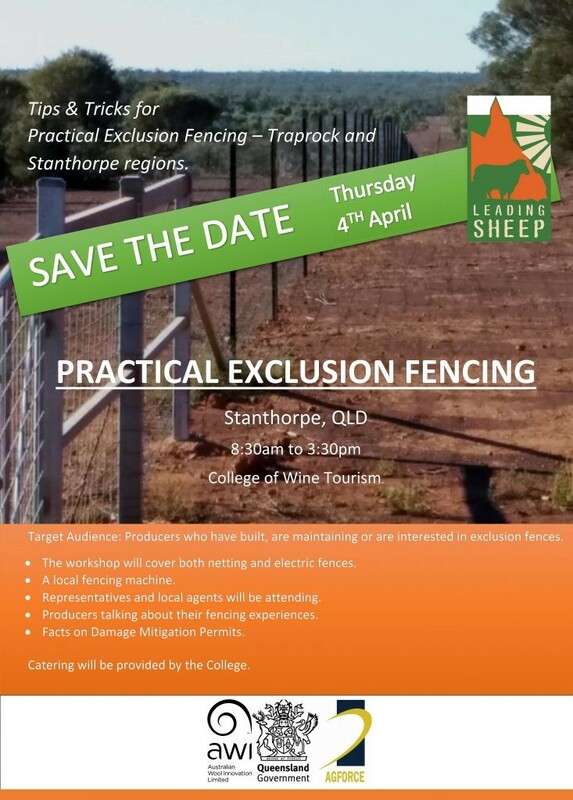 For producers who have built, are maintaining or are interested in exclusion fences, this event is a ‘must’. The workshop will cover both netting and electric fences with a local fencing machine on display and will include producers talking about their fencing experiences and facts regarding Damage Mitigation Permits. Catering will be provided by the College.